ARTIST BIO:Fresh From The Groove is a funky, soulful, smoothjazz masterpiece produced by Grammy Award winner Michael Broening. If you are a fan of Michael’s work on George Benson’s 2007 Grammy Award winning song “Mornin” and Marion Meadows top 10 hit “Sweet Grapes” then you will love Fresh From The Groove. 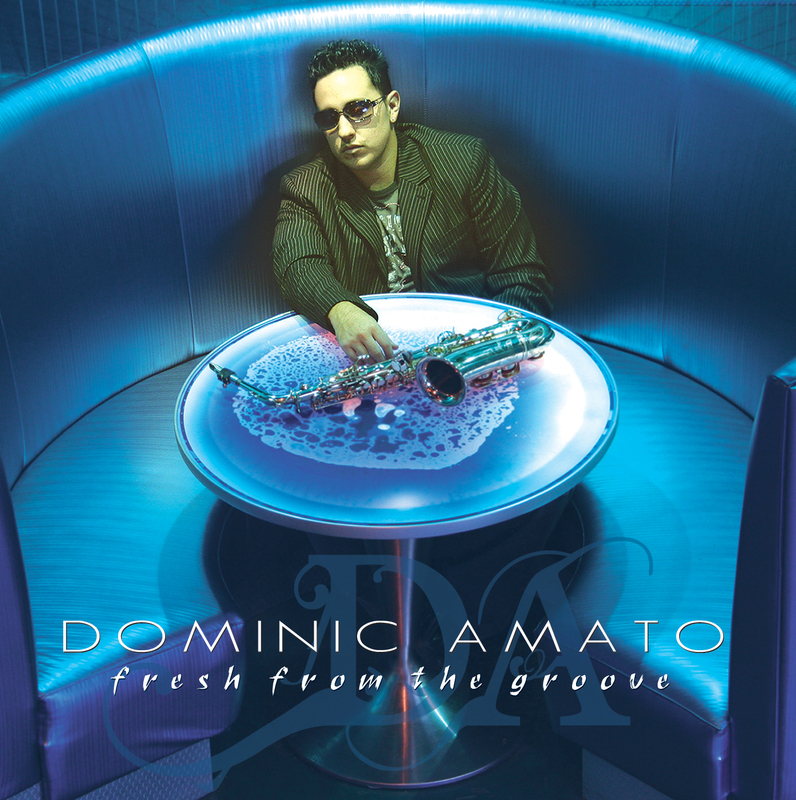 Dominic Amato was born into a family of musicians. His father is a saxophonist, his mother a multi instrumentalist, and his brother a vocal artist. Given his musical upbringing, it may come as little surprise that Dominic began experimenting with musical instruments from a very young age. While honing his woodwind skills, Dominic took up the piano and, shortly thereafter, the EWI (electronic wind instrument). Dominic went on to study under the world renowned saxophonist and educator Eric Marienthal. Now, as an adult, Dominic is still the devout music student he was as a child, dedicating countless hours to finetuning his musical ability and technique. Some of Dominic’s heavy influences include Miles Davis, John Coltrane, David Sanborn, Weather Report, the Chick Corea Elektric Band, Yellowjackets, Michael Brecker, Bob Mintzer, and James Brown.